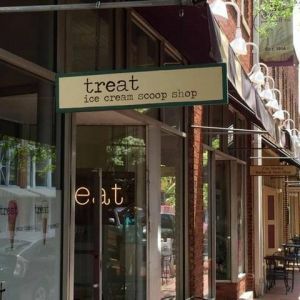 This page lists kids frozen treats places: ice-cream, gelato, frozen yogurt, shaved ice and smoothies in the Raleigh, North Carolina area. MIXX Ice Cream of Brier Creek is locally and independently owned with a new name, new look, new flavors, and a whole lot of homemade goodness! 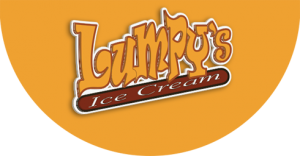 Hand Dipped Ice Cream & More! !